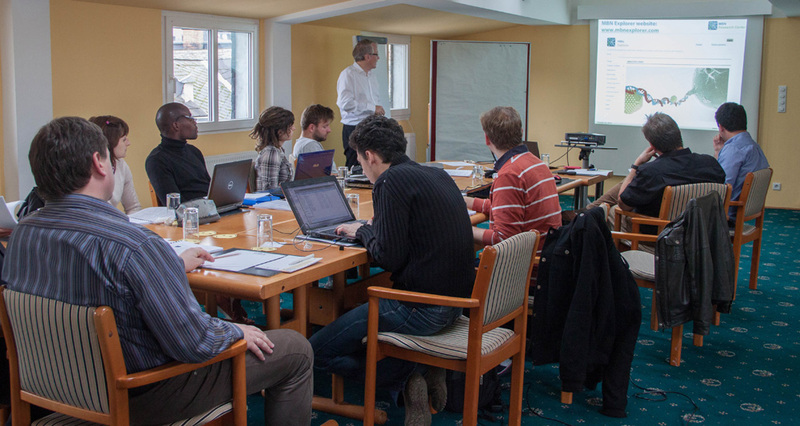 MBN Research Center offers hands-on tutorials for the MBN Explorer and MBN Studio users and training courses in application of the software in different areas of academic and industrial research, advanced interdisciplinary courses on MBN Science, and related areas of theoretical and computational physics. The hands-on tutorials aim at exploring physical models and computational approaches used for the simulations of Meso-Bio-Nano systems and the investigation of their structure and dynamics at the atomic level of detail. The course is based on practical exercises with the universal computational package MBN Explorer and MBN Studio - a special multi-task toolkit and a graphical user interface for MBN Explorer. 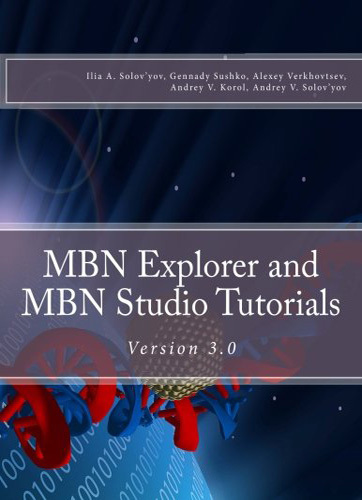 The tutorials are performed with the latest release 3.0 of MBN Explorer and MBN Studio. In particular, the case studies of atomic clusters, nanoparticles, biomolecular systems, nanomaterials, composite materials and material interfaces, crystalline, liquid and gaseous systems, thermo-mechanical properties of materials, dynamical, collision, chemical and irradiation-driven multiscale phenomena are discussed. Relevant physical concepts, mathematical techniques and computational methods are introduced, including force fields and algorithms used in molecular modeling, molecular dynamics and Monte Carlo simulations on parallel computers. Individuals or organizations willing to order a hands-on tutorial or a training course are welcome to contact us.